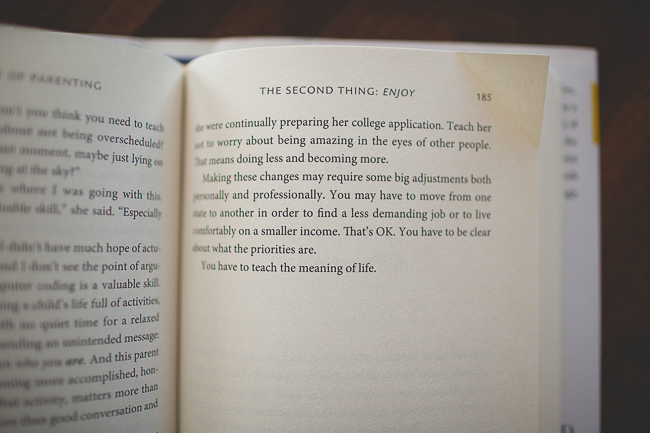 I really like reading what others are loving or can't live without. I love being connected to articles that some of my best friends (and some of my internet friends!) love. 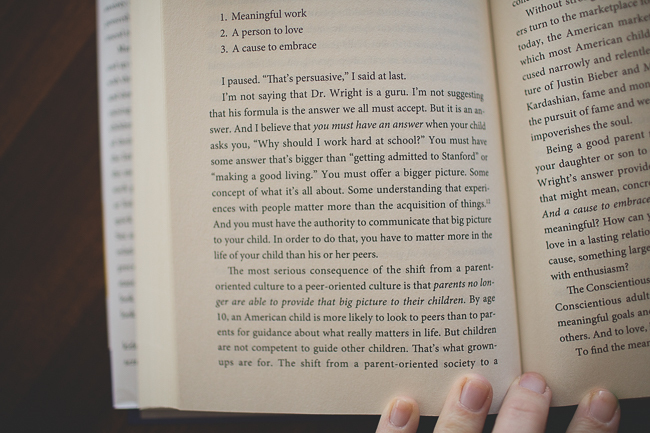 It's kind of a window to their worldview and helps me get to know them a bit better. I love love love Bridget's weekend links. Grace has recently started a Sunday post of the same sort that is wonderful. Joanna had a great one the other day. We've watched a few movies lately that I've really liked: Concussion (so alarming, and Will Smith's accent was incredible - he's such a good actor), My All-American (so hard to watch but so, so good), Brooklyn (a sweet one). I've been reading more than usual (which means I'm barely reading anything). 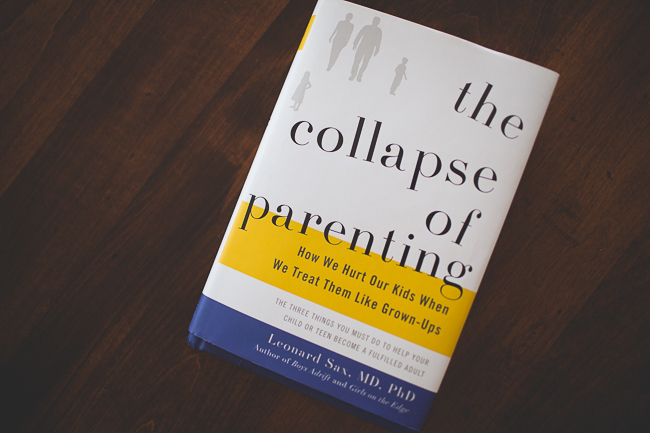 I have been so inspired by this book: The Collapse of Parenting by Leonard Sax. So, in typically Britt fashion, I've ordered all his other books, am about to start Simplicity Parenting, and I'm finally in the throws of All the Light We Cannot See (I know, last person on the planet to read it). Don't be surprised if it all comes to an abrupt end and I'm at this very same point a year from now. 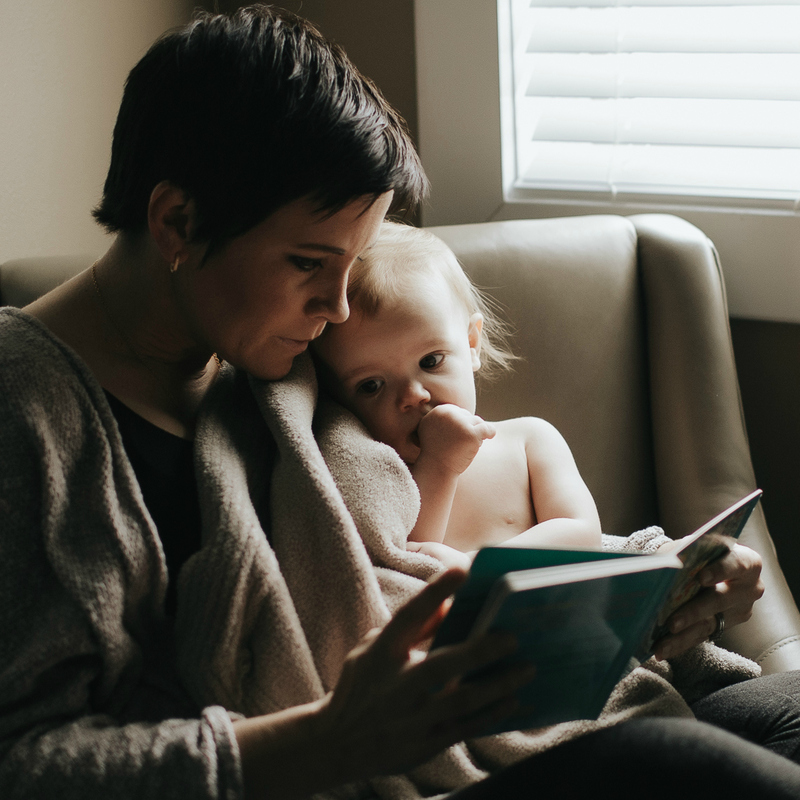 Have you read this post from Lauren about having a child with Down Syndrome? It's beautiful. Even though it's Easter season, this is worth a watch! I bought this lipstick for $5. It's a keeper. This is Sophie's new favorite book. Is there someone in your life you need to forgive? This talk was like a punch in the gut. In a really good way. I mentioned this carnitas mix on Instagram but it's worth mentioning again. It's soooo good. We put it over rice and then add black beans, tomatoes, avocado, a little bit of cheese and a little sour cream. We're also loving these fruit bars. What have been some of your favorite things lately? New recipes? Great reads? I'm all ears.